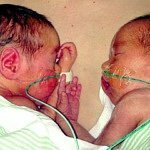 Learn about very preterm twins born at 31 weeks (30+0 to 30+6 weeks). Read about preterm labour and what to expect in the NICU. Twins born at 31 weeks are considered born very preterm. This is according to the World Health Organization (WHO), who subcategories preterm birth based on gestational age. What happens to twins born at 31 weeks? Twins born at 31 weeks will need help breathing and eating. It’s very important that they gain weight and grow. Look at estimated twin fetal weight charts to learn more about what dichorionic and monochorionic twins weigh at this gestation. They’ll need to spend a few weeks or months in the Neonatal Intensive Care Unit (NICU) to receive the proper monitoring and care. The NICU staff should be able to guide you on how to start breast- or bottle feeding once your babies have developed sucking reflexes. What happens if I go into preterm labour? If you go into preterm labour, steroid injections should be given before birth maturing the lungs of your babies. 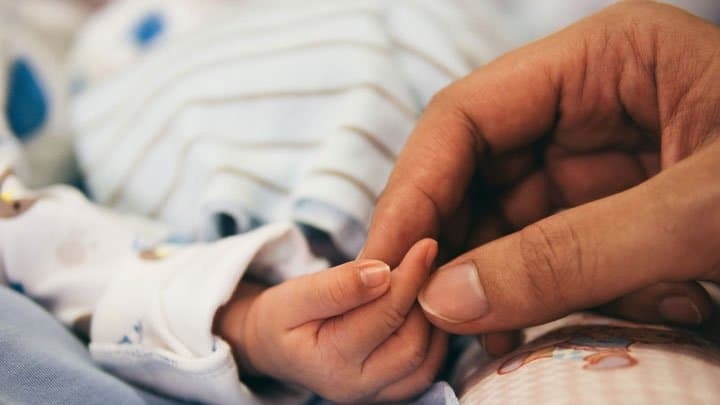 The WHO also recommends that the mother is given antibiotics when her water breaks before the onset of labour, and magnesium sulfate to prevent future neurological impairment of the children. You need to give birth at a medical facility equipped to deal with very preterm twins born at 31 weeks. Can I do something to help my babies? Twins born at 31 weeks can recognize their mother’s voice as well as other familiar sounds. It’ll help your children if you spend as much time with them as possible, talking to them, and giving them frequent skin-to-skin contact. Be aware though that your children need to be in stable conditions before you’re able to hold them. You’ll probably be allowed to touch them, before you can hold them. Read stories about different mothers who’ve given birth prematurely and at term.